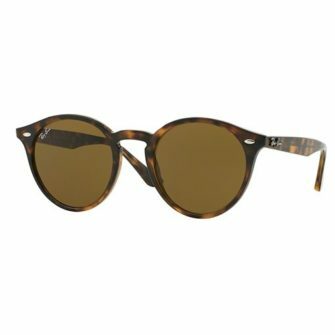 The Olympian is the last frame to be re-released by Ray-Ban, following a popular surge of classic frames returning back to our shelves. With a sleek design, and bold polished finish, the RB3119 maintains it’s sturdy and masculine style, some 50 years after its first release. 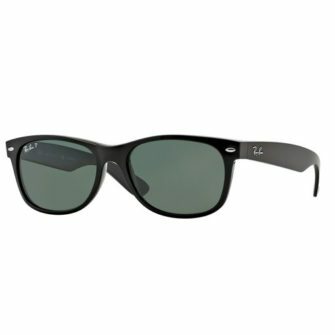 The RayBan Olympian RB3119 sunglasses, RayBan sunglasses come with a Ray-Ban logo branded case, cleaning cloth, and certificate of authenticity. 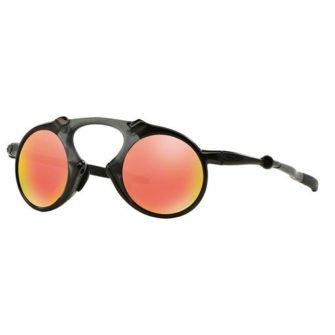 The RB3119 sunglasses come in one size, 62mm. 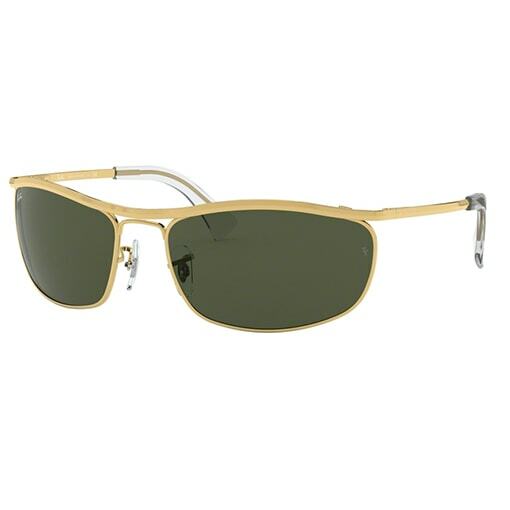 The RayBan Olympian RB3119 is a sporty wrap around design built for every day wear. 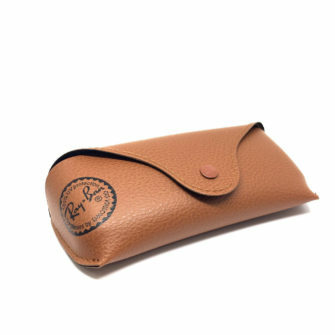 The original design came out in 1965, Ray-Ban give the Olympian has been a new lease of life in 2019. 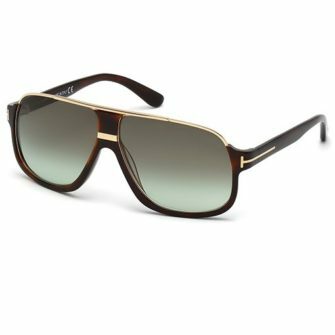 With round rectangle lenses solid metal out rim, and solid bold metal top bar leading round to the temples. The frame is available in gold, black, silver, and gunmetal, and finally with crystal green, blue, gradient grey, and gradient brown lenses.